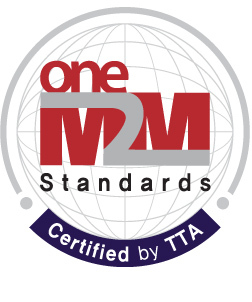 oneM2M Certification logo is intended to represent to consumers that oneM2M products and services meet oneM2M standard testing requirements that ensure interoperability. When your product is oneM2M Certified, it becomes a part of integral ecosystem of oneM2M enabled products, services and applications in the market. 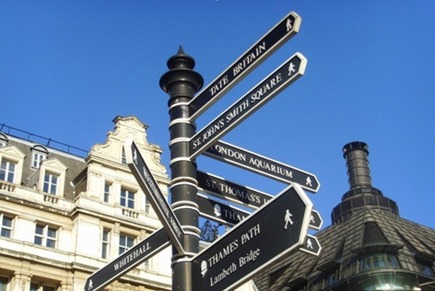 products conform to and are in compliance with the requirements of the oneM2M standards. COPYRIGHT 2016 TTA. All RIGHT RESERVED.